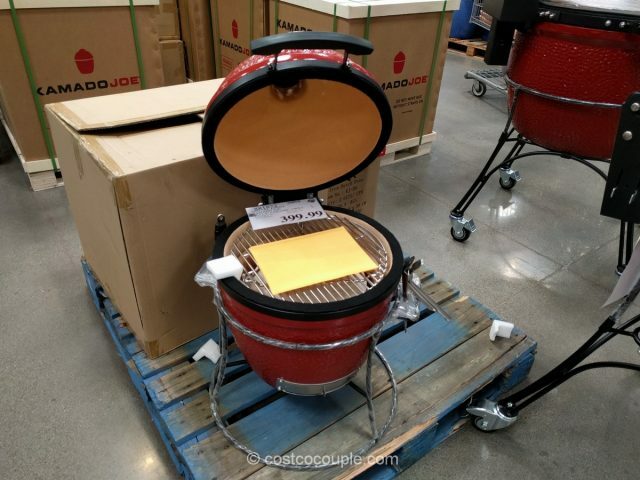 If you are interested in Kamado Joe Grills, you can check them out at Costco during the Special Event being held at certain locations across the country. 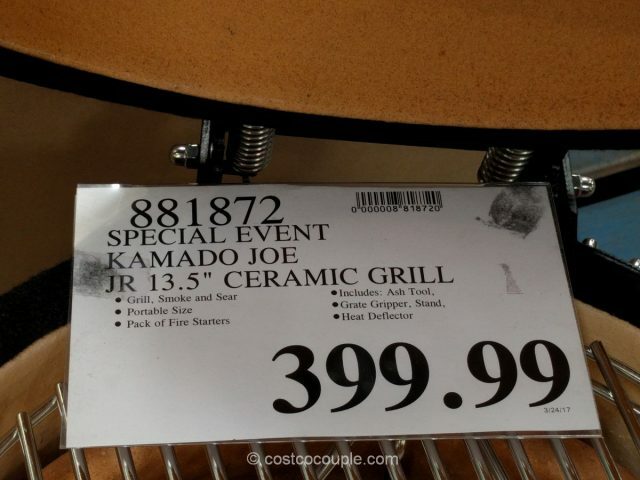 You can find the locations and dates at Costco’s website: Kamado Joe Grills Special Event. 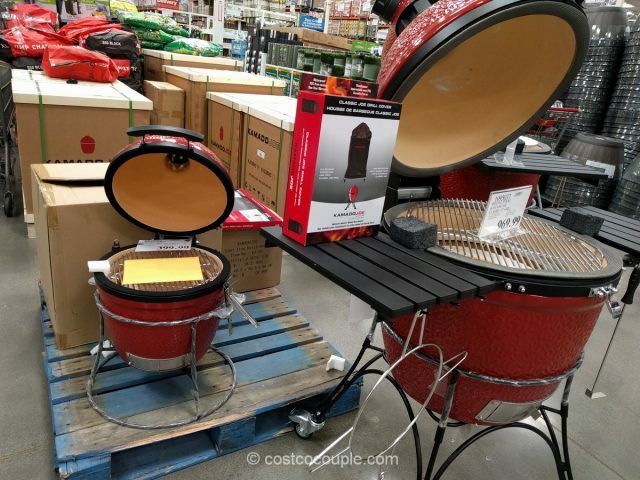 We spotted them at Fremont CA and there were 3 different grills on display. 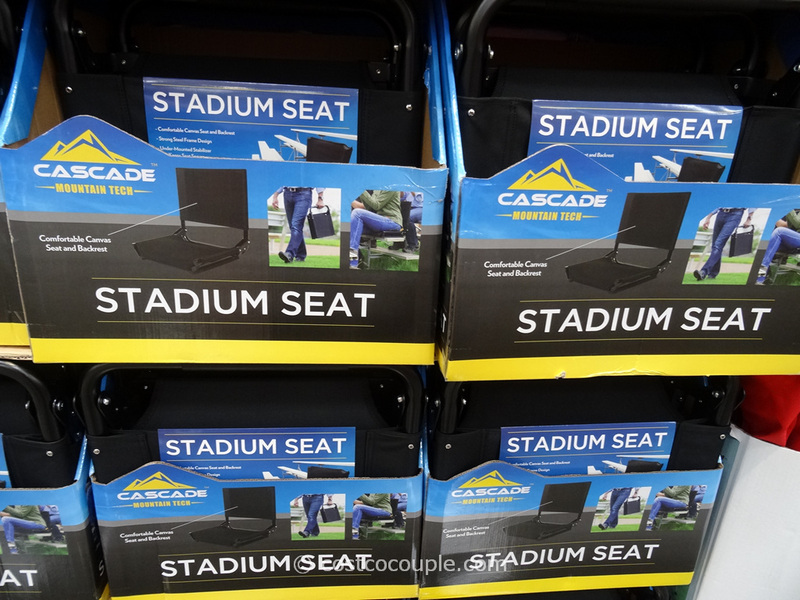 The largest was a 24″, and the smallest was a 13.5″. 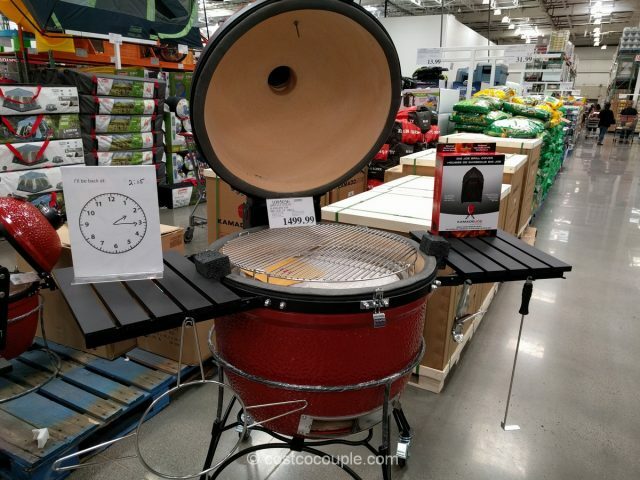 There was also a classic 18″ grill on display. 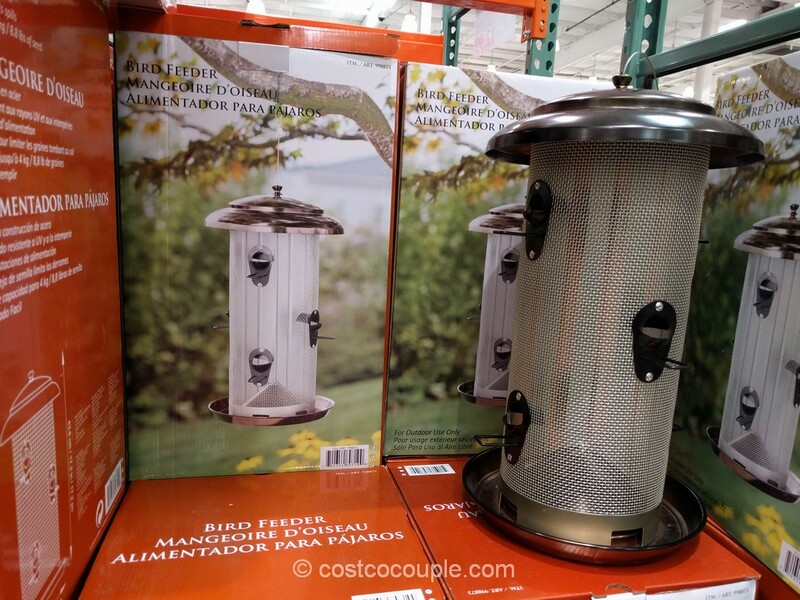 You can grill, smoke and sear to your heart’s content with these. 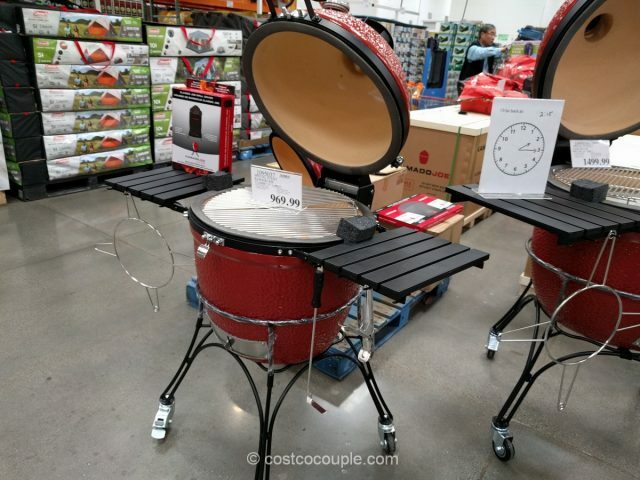 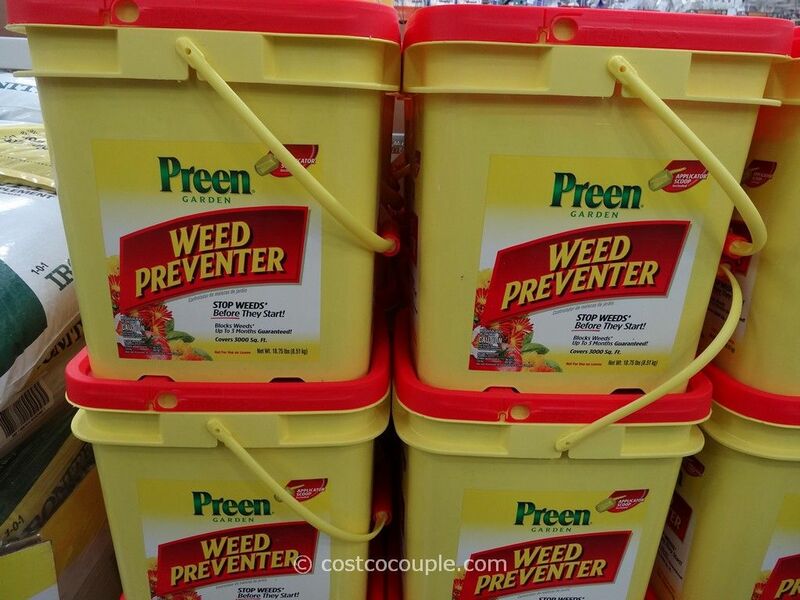 Perhaps they’ll make a great Father’s Day gift? 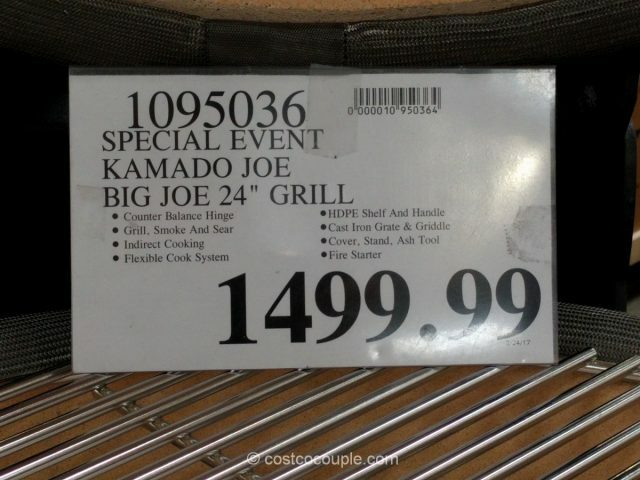 The 24″ Kamada Joe Big Joe grill is priced at $1499.99. 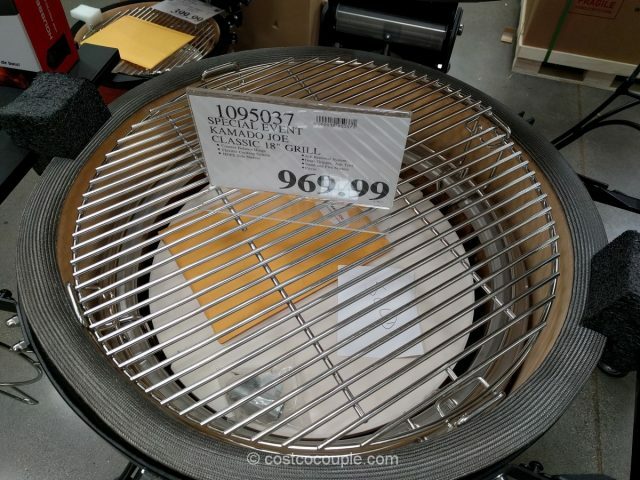 The 18″ Kamada Joe Classic grill is priced at $969.99. 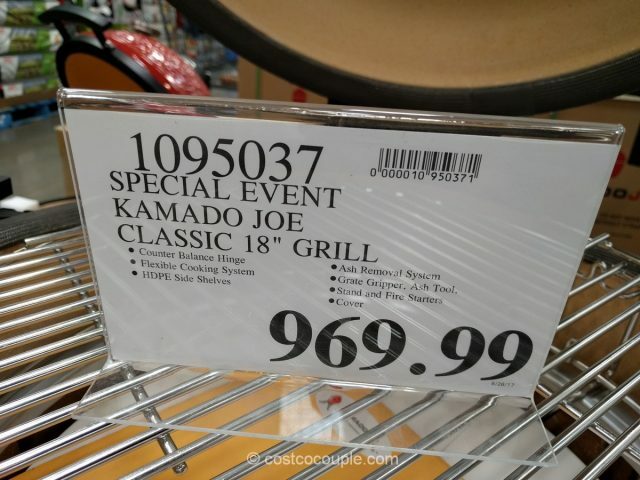 The 13.5″ Kamada Joe Junior grill is priced at $399.99.